This download includes all 30 of my Conversation Flip Books downloads. They correspond with First Grade Wonders. Save 40% and buy the bundle! 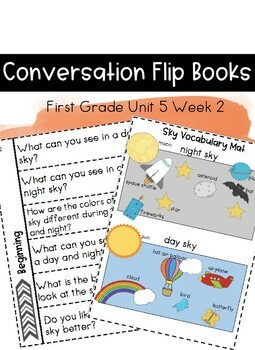 Use these Conversation Flip Books to encourage conversations around your First Grade Wonders Essential Question! 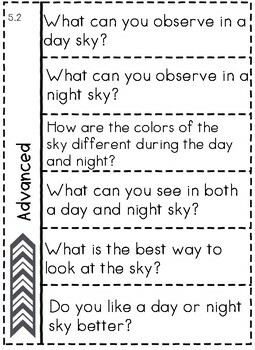 Each week has a Beginning, Intermediate and Advanced flip book with 6 questions and 6 sentence frame answers. 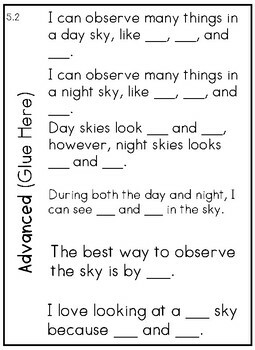 These could be used by an ESL teacher, by the classroom teacher at the small group table, or even as an independent speaking center; where partners talk about the topic and then record their conversation on the recording sheet (included)! 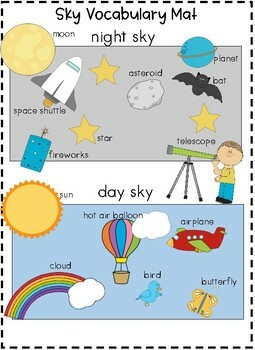 Also included: Vocabulary Mat to be printed in color to assist Beginning speakers.